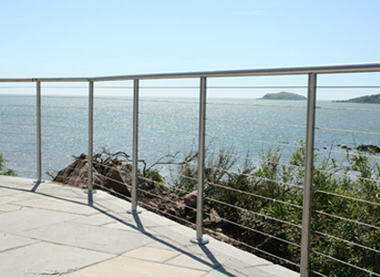 SWR UK - Our stainless steel balustrade and handrail systems are used throughout the UK on both domestic and commercial installations. 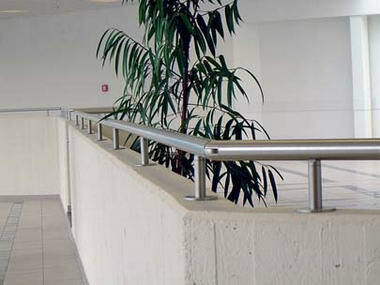 The “installer friendly” systems are available in brushed and polished finish stainless steel. 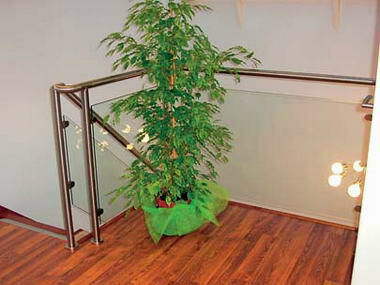 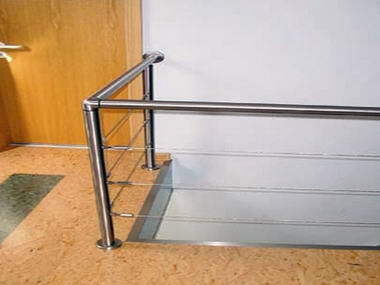 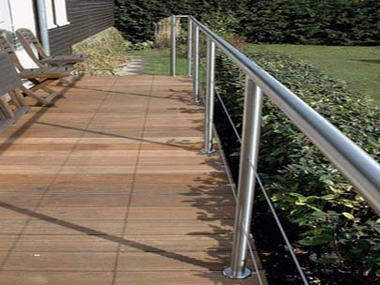 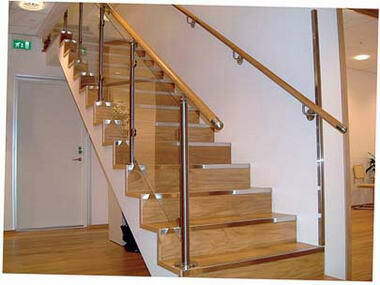 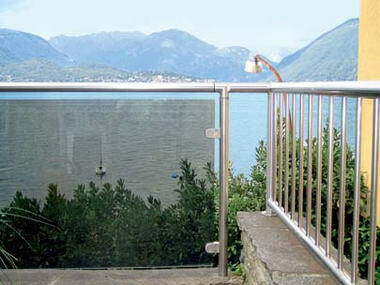 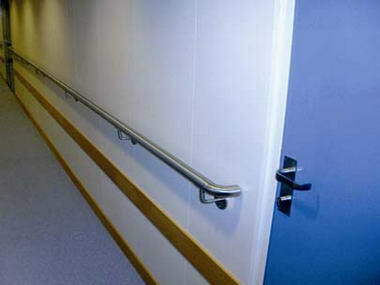 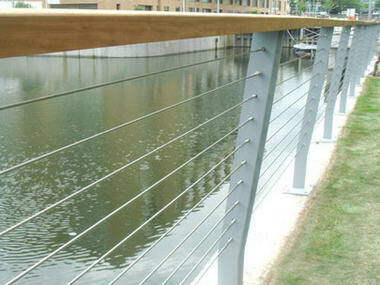 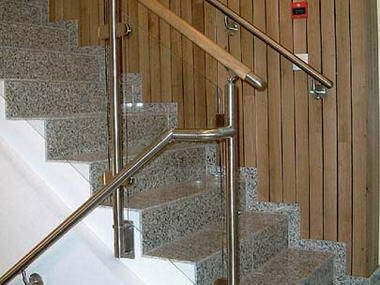 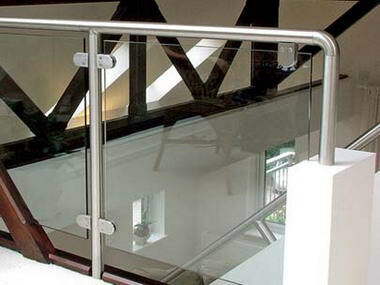 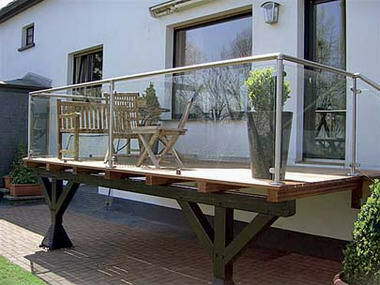 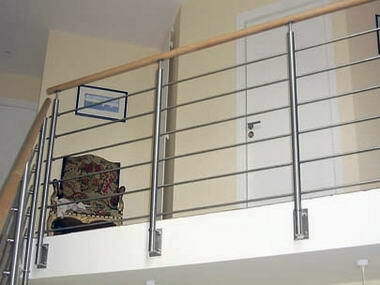 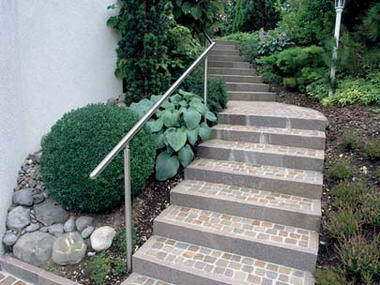 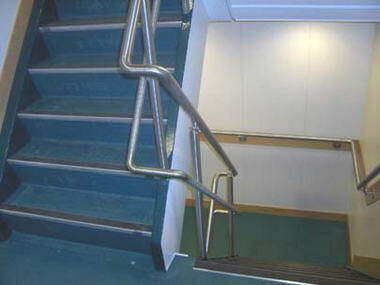 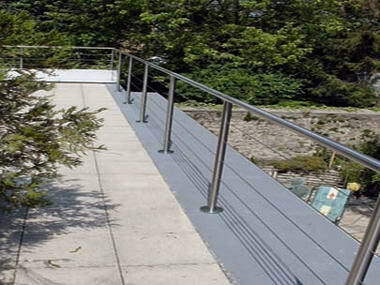 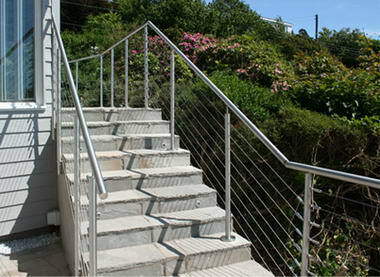 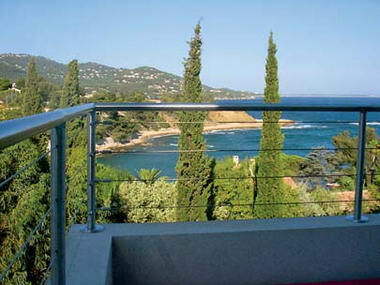 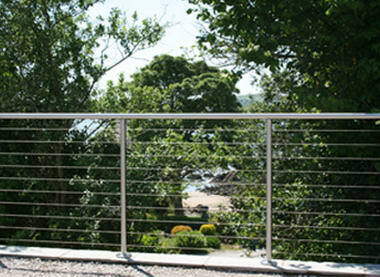 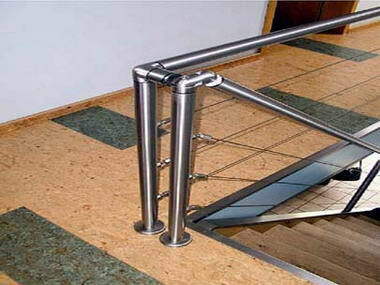 They are also available in marine grade stainless steel for external balustrade requirements and can be supplied with bespoke infill and handrails.